The following consumption figures were obtained driving mostly highway (N2) between Somerset West and Cape Town. My typical speed on the highway is about 100km/h. I often glance at the consumption screen while driving and adapt my foot to minimize consumption. I typically manage to go 850km on a 45 litre tank of petrol before the "Add Fuel" message is displayed. For comparison purposes I have kept the consumption figures of my previous car for you to view here. The best fuel consumption I ever managed was 7.79 l/100km. I only accomplished this figure with very careful driving. I used a higher than normal tyre pressure, coasted as much as possible and never drove faster than 100 km/h on the highway. I would also keep an eagle eye on the consumption meter and try to control my driving to keep the needle as low as possible. I also recommend the use of a good quality fully synthetic engine oil. It can reduce friction considerably. Plastic bits on this car would break easily. All four electric window mechanisms snapped. Sunroof plastic rails and parts were rubbish. Drove nice. Performed well. Comfy. Nice looking car. Manual gearbox was a pain in traffic. Had no features! 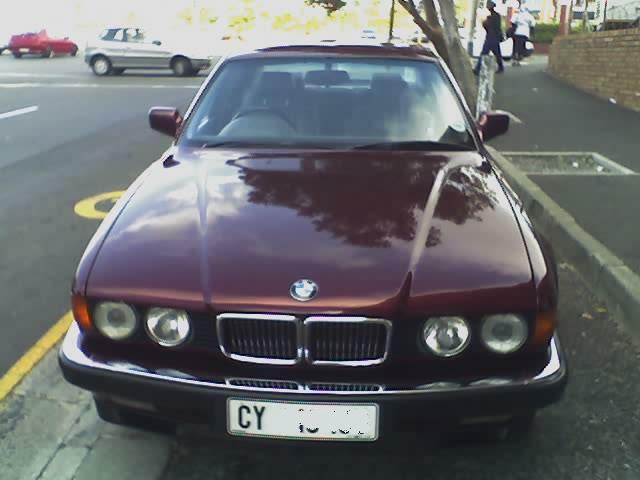 Before my 318i I had a BMW 730i. She had a fantastic 3 litre V8 engine which was very smooth. Great car! She had a 100 litre tank though which at todays fuel prices would cost over R1000 to fill! Fuel consumption was on the order of 10-12l/100km. Before my BMW 730i I had a 535i. 3.5 litre straight six. Very fast and comfortable. No mechanical issues. Not mine, but looked just like this. Same colour. Had some issues with its' electronics which was eventually traced to a tiny transistor. 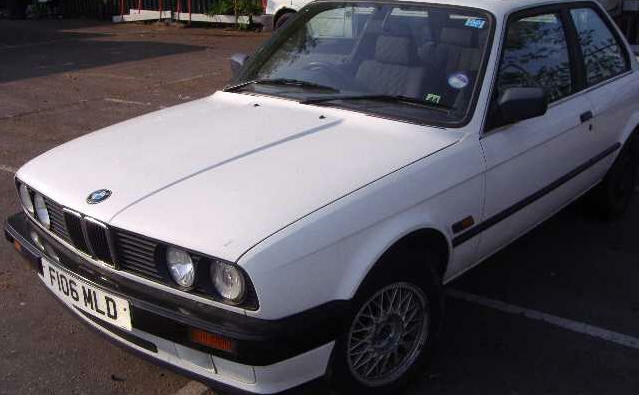 Before my BMW 535i I had a 318i. My first car. Bought used in 1999.